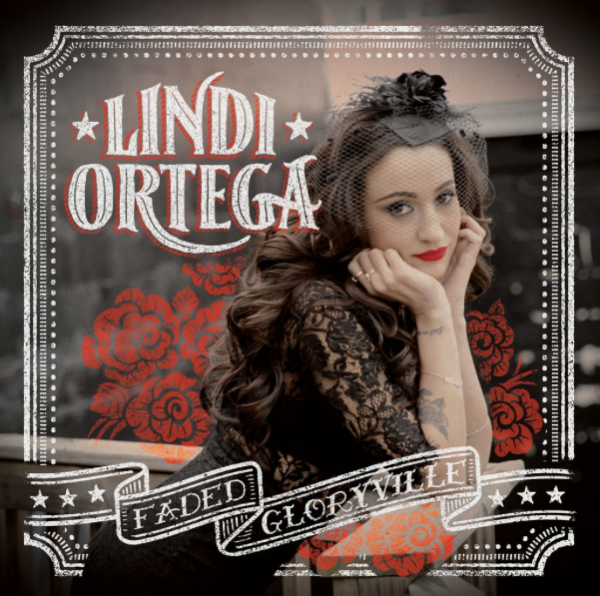 Canadian-born, Nashville-based singer and songwriter Lindi Ortega is back with a fourth album called Faded Gloryville. Since its release in August 2015, the artist known for her authentic country voice and red cowboy boots has been touring the country sharing stories of love, loss and faded dreams. Ortega was recently awarded Roots Artist of the Year at the 2015 Canadian Country Music Awards, her second win in a row in that category. I recently interviewed Ortega about her new album and about what it takes to keep going. 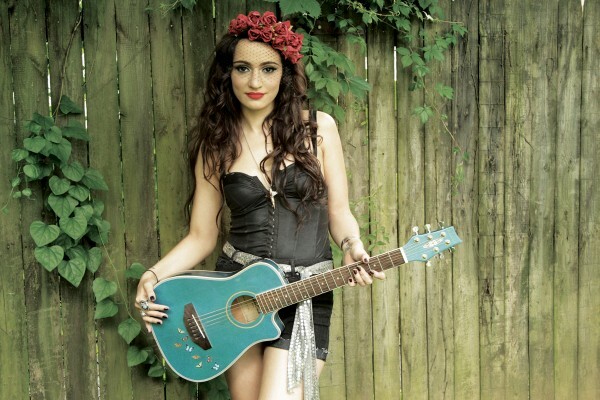 Lindi Ortega will be at the NAC Fourth Stage in Ottawa, Wednesday, October 28 and Thursday, October 29 (7:30PM). Kristine St-Pierre: You recently released your fourth album entitled Faded Gloryville. Rolling Stone Magazine called Faded Gloryville a “mythical place” with “stories about chasing your dreams…and stumbling across something dark and desolate…along the way.” What does Faded Gloryville mean to you and how important was this theme in writing for the album? Lindi Ortega: I guess that was a bit of a misconception on Rolling Stone‘s part because it isn’t really a theme. It was really just one song. I think because I ended up naming the record Faded Gloryville, people think that the whole record is about that one song and it all emanates from that. I guess the idea of faded Gloryville itself is that you can have this romantic ideal about a dream that you have and then it doesn’t quite work out the way you thought and then you come to this sort of point where you ask yourself ‘what am I gonna do now?’ ‘Am I gonna continue to try to chase it?’ ‘Am I gonna become bitter and jaded about it or am I going to re-assess my goals?’ And I guess you can apply that to relationships as well. I guess people get into relationships sometimes and they have certain ideals and romanticized sort of versions of how things are gonna play out and then they don’t end up working that way. So I suppose it could still fall into the other things that I’m writing about, but it was never a conscious thing. 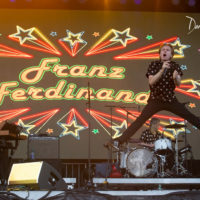 I didn’t sit down and go ‘this whole record will be about that.’ It just kind of seems to be an overarching theme that can work with other concepts but it wasn’t necessarily meant to be that way. KS: What was different in terms of your frame of mind for this this album? LO: Honestly, I don’t really know. I didn’t really have any one inspiration for the record. I just kind of did what I always do in terms of mostly drawing from my own experiences and writing about them. The only difference I guess was that I decided to go in a more of a soul direction with four of the songs on the record. I’m happy that I agreed to use different producers and do things a little differently. 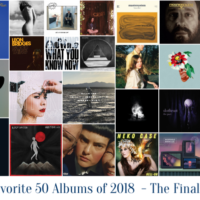 KS: Talking about producers, you worked with four producers for this album – Dave Cobb, Colin Linden as well as John Paul White from The Civil Wars and Ben Tanner from the Alabama Shakes. Did you feel you were taking a risk by doing so? LO: At first I thought I was taking a big risk and I didn’t think it was going to work out. It was not my idea initially to do it that way. But then I started to think of other records that I like. Some of them had different producers on and I realized that just because I hadn’t done something a certain way before, it didn’t mean it was a bad idea. It just meant it was a different challenge for me. So I got on board with it and I’m totally glad I did because I feel like it turned out really great. KS: What are you most proud of with this album? LO: I’m pretty proud of the fact that it got into the top 40 country music albums for Billboard. I didn’t think that was ever possible for me! I’m not a mainstream country artist and I somehow managed to make Billboard charts. That’s a pretty big accomplishment I think. KS: You’re currently on a North American tour. What do you love most about being on tour? What is the most difficult? LO: What I love most is the connection I make with the people through music and our shared experiences that I write about that they relate to. I love performing live. It’s my favorite thing to do ever! The most difficult thing about touring is missing out on regular life. It’s difficult to maintain relationships and be there for important occasions with family and friends. I also miss my cats. KS: There’s been a lot of talk lately about women in country music and you recently wrote an opinion piece for SavingCountryMusic.com about the importance of female artists’ presence on country radio. What advice would you give women that are trying to make it in the industry? LO: I feel that my advice to any one trying to make it in the industry is the same whether they’re a woman or a man. It’s a difficult industry. They have to be prepared to work very hard and make a lot of sacrifices and grow a very thick skin and make sure that their reasons for doing it are genuine reasons and they stem from a genuine love of the craft. Not because you’re trying to become famous or you want to make a lot of money or you want a lot of people to know who you are. I guess the piece that I wrote for Saving Country Music, I wrote it because I was speaking more to the fact that this was directed towards country music radio only. It’s not just women in country, but it’s country music radio and specifically what this person Keith Hill was espousing and saying to radio programmers. I think he just went about it the wrong way and I think it was a dangerous way. 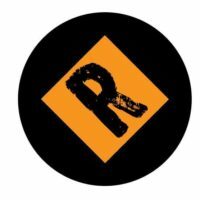 It’s not that what he was saying was not true – a lot of his statistics were based in fact and they were true, but when you sort of end your article with “take women out,” I think that’s the take away that people are going to leave in their head and they’re gonna ignore all the other things. I think that that rhetoric is dangerous because women are still fighting for equal opportunities and equal rights and the fight isn’t over yet. 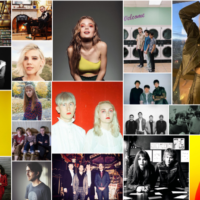 We all understand that there are trends in music and trends come and go, but I thinking it’s a dangerous thing when taking women out of music is becoming a trend. But I don’t really know how I would relate that to a young person trying to make it in country music. I think it’s just try to be the best musician that you can be. That’s all you can do. We can’t control country radio and we can’t control programmers and all that sort of stuff. You can only control what you do. 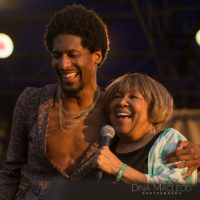 Certainly, you can speak up about it if you feel that there’s a disservice being done, but at the end of the day, it may or may not change something, but it really should be all about you, as a musician, putting out quality material and believing in what you do and making sure it comes from an honest place. That’s really all you can do. That’s all I would tell people. KS: How does one get out of Faded Gloryville? LO: It’s different for everyone I think. For me, I just recalled what I love most about making music and why I’m doing what I do. I would have quit the business long ago if my reasons for getting into this were fame and fortune. I had to remind myself what fuels my passion and realize at the crux of it, it’s not business related at all. As long as I keep that aspect of it out of my mind I can just have fun. I revel in the moments I’m on stage. 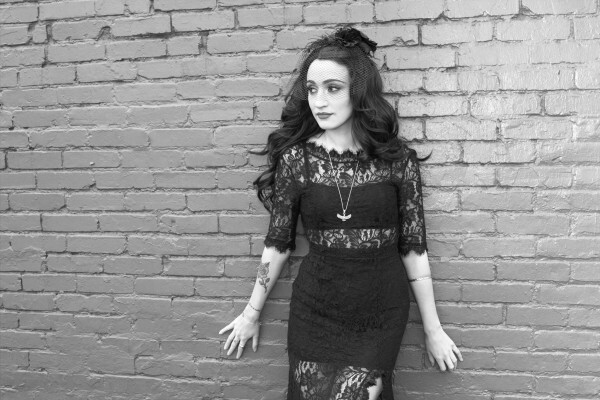 Follow Lindi Ortega on Facebook, Twitter, and Instagram, and check out her website for updates. Get Fade Gloryville on iTunes.